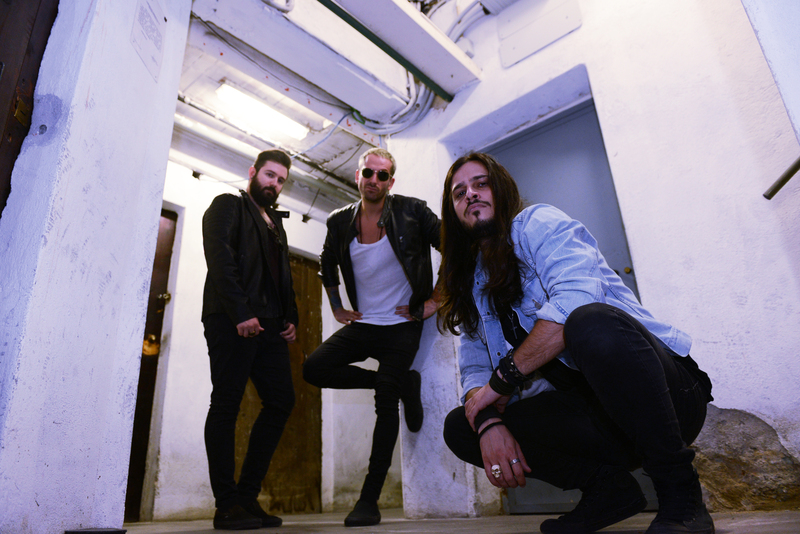 Be The Wolf is a modern Hard Rock band formed in 2011, with two active albums released under Scarlet Records and licensed in Japan by Marquee Inc. / Avalon. 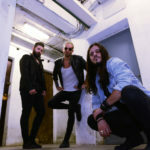 ‘Empress’ is the band’s 3rd album, infused with strong Heavy Metal vibes from the 80’s and some AOR influences, drawing inspiration by classic bands like Scorpions, Judas Priest, Skid Row and WASP and Kiss. 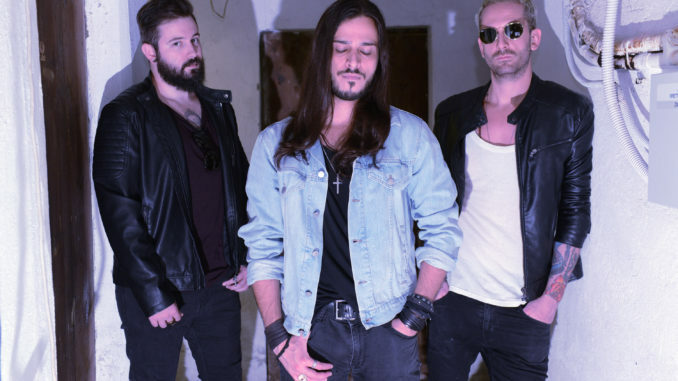 The band’s formula includes high speed tracks, with heavy and melodic riffing and tasteful guitar solos, with some occasional power ballads (though constantly keeping a considerably fast pace for the whole duration of the album). The band keeps its trademark songwriting style by featuring some strong and catchy choruses, as well as memorable and straightforward lyrics. 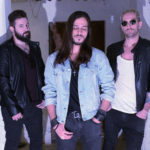 Be The Wolf’s singer, guitarist and songwriter Federico Mondelli, the band’s sole composer (also responsible for the whole graphic work) is also the mastermind of the Power Metal band Frozen Crown. 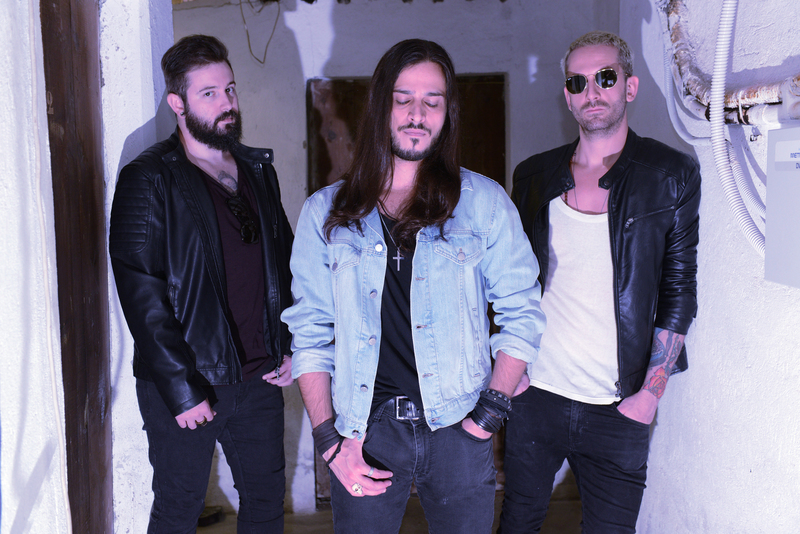 The lineup is completed by Marco Verdone (bass) and Paul Canetti (drums).